To see a gun in a dream refers to purity, cleanliness, good morality, peace. To dream that you are shot with a gun means that your guilt will be forgiven. If you don’t have guilt, your innocence will be proved in a case. To see that you are shot but you don’t feel pain in your dream indicates that you will be envied by your relative because of your wealth. 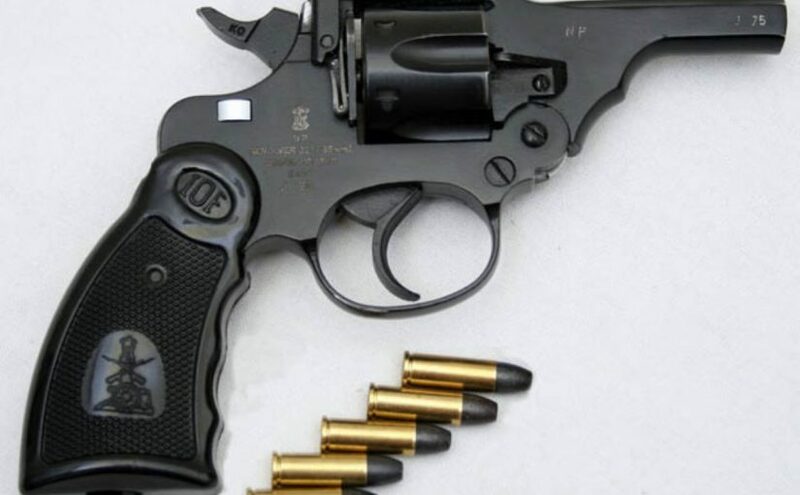 To clean a gun in your dream signifies that you will leave your troubles, difficulties behind. To shoot with a gun in your dream signifies that you will solve problems with your relatives. To dream that you don’t hit the mark although you shoot implies that you will be a person who is loved. If you see that you hit a person or a thing by shooting with a gun in your dream, this dream tells that you will provide contribution to your family for reaching happiness and peace. To draw your gun in your dream means that you are moral and the volume of gun denotes that people mention about your good temper. To see that you carry a gun in your dream may represent that you will start a family by meeting with a moral person. If you see a person who carries a gun in your dream, it denotes a good friend who invites you to the right way. To take a gun from a person in your dream suggests that you will be a good example for a person within family and raise this person. To dream that you aren’t able to shoot the gun indicates that your small faults won’t be paid attention, people are pleased from your behaviours. To see of buying a gun in your dream suggests that you will talk to people who try to introduce you bad and wrong against people, tell their faults to their faces. People will regret because of their doings. To see that you sell a gun or a gun is sold in your dream may suggest that you will do successful jobs by using your abilities but these achievements spoil you, these behaviours will bring your respect into disrepute.